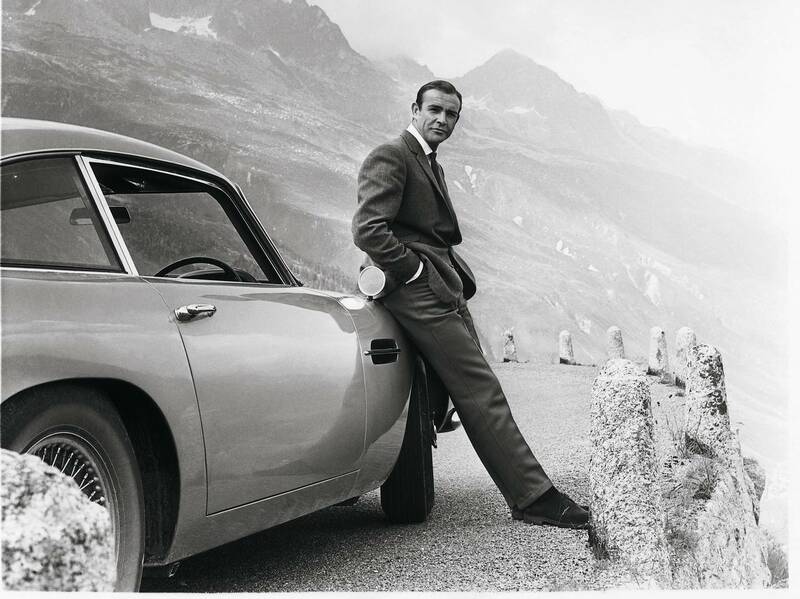 Of all the iconic movie cars people might like to own, the silver Aston Martin DB5 driven by James Bond in the 1964 film “Goldfinger” probably tops the list. And now you can own one of 25 “Goldfinger” DB5 continuation cars being built by Aston Martin, with all the gadgets and gizmos included. Thanks to a unique collaboration between the British sports car manufacturer and EON Productions — the company responsible for producing the James Bond movie franchise ­– the classic DB5 is being brought back to life atAston Martin Works, Newport Pagnell, which was the original home of the DB5. The 25 examples being produced by Aston Martin will be equipped with all the same gadgets as the car in “Goldfinger,” with a few ‘sympathetic modifications’ to ensure this reproduction conforms to the company’s standards of build quality and reliability. 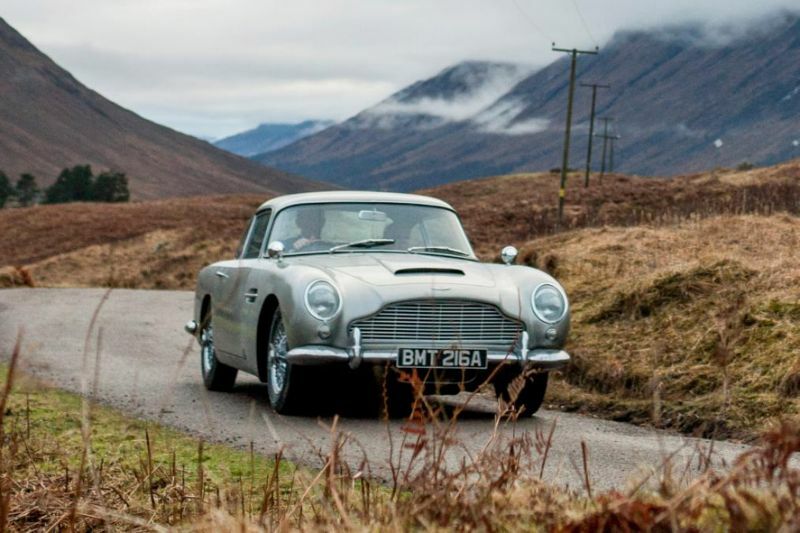 Unlike the original production DB5s, this limited run will include all the gadgets and armaments installed by Q Branch in the movie, which helped make the secret agent’s Aston Martin an instant hit with moviegoers. Gizmos such as revolving number plates will be functional, though Bond’s machine guns will not be included. The gadgets will be developed along with Oscar-winner Chris Corbould, the special effects supervisor from the James Bond franchise. The car will only come in one color — Silver Birch, just like 007’s. Since making its debut with Sean Connery in the 1964 film “Goldfinger,” the DB5 has made a further six appearances in Bond films. Connery was behind the wheel again in “Thunderball” in 1965, while Pierce Brosnan took over for “GoldenEye” in 1995 and “Tomorrow Never Dies” in 1997. The car has also made three appearances alongside Daniel Craig in “Casino Royale” in 2006, “Skyfall” in 2012 and “Spectre” in 2015. 28 cars will be produced in total, of which one will go to Aston Martin, one to EON Productions, and one to be auctioned for charity. Of course, there’s no such thing as a cheap Aston Martin. The “Goldfinger” continuation cars will start delivery to customers in 2020, and will each cost $3.5 million plus taxes.